This Monday is a very special day for TJC online. 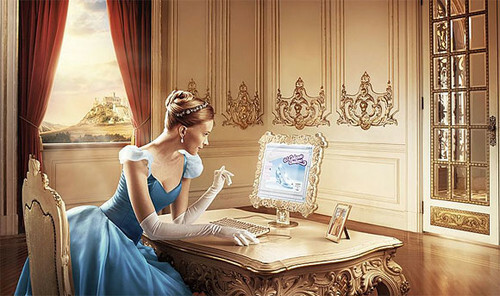 In fact, for all you internet users! 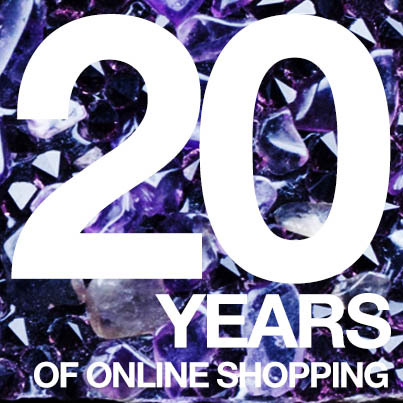 It marks the 20th anniversary of online shopping! 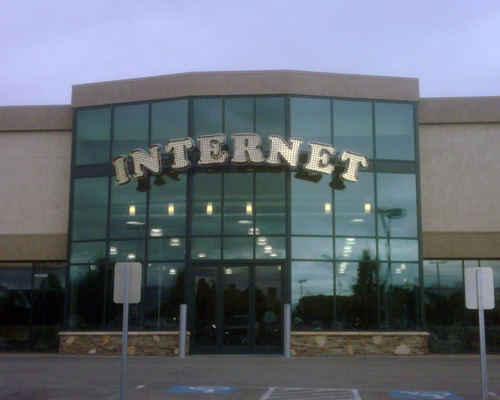 If it wasn’t for that first ever secure online purchase that took place in Philadelphia way back in 1994, your TJC web team certainly wouldn’t be here! 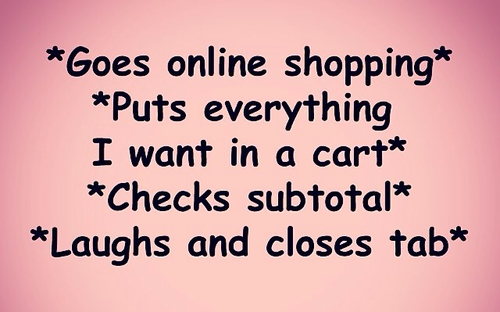 So what exactly was the first ever product to be purchased online? Sting’s album of the same year, ‘Ten Summoner’s Tales’, is the culprit. Not quite the sparkling gems we’re accustomed to here at TJC, but we sure wouldn’t be here today if it wasn’t for that $12.48 NetMarket.com purchase. This truly is a Throwback Thursday like no other. 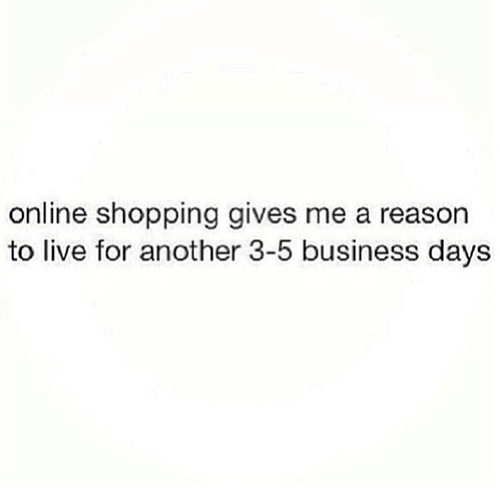 So we’re celebrating with our top online picks, why not join us?